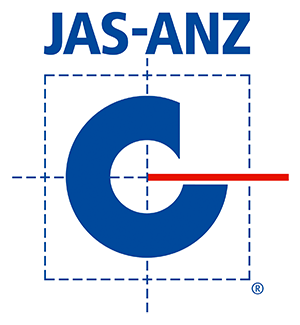 JA Engineering is proud to be a mining supplier which designs and manufactures world class mining technology products. Safety and best operating practices considered at the start to identify and mitigate safety risks. Some existing continuous miner limitations have been reduced. Increased reliability / life of components. Cutter drive designed for improved control and to reduce stalling tendency. 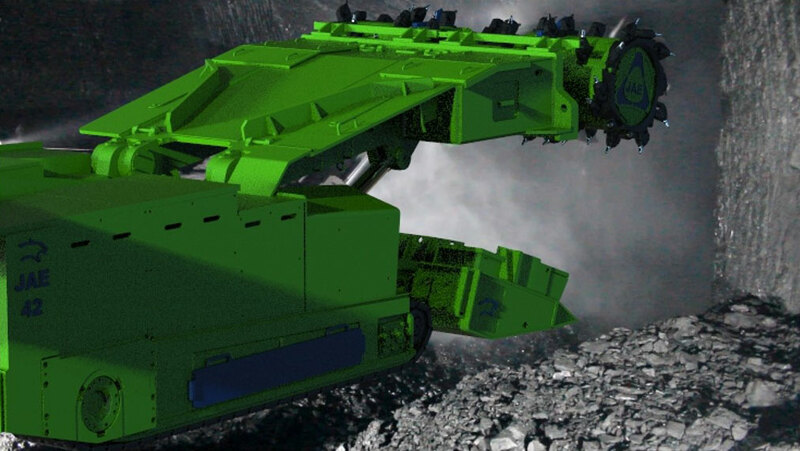 Some basic machine mining specifications can be altered by the changing of some components. Advanced technologies have been used in the design and manufacture. Newer advanced technologies relating to personnel proximity location are also being implemented. A lower risk approach has been used aiming for Zero Harm. 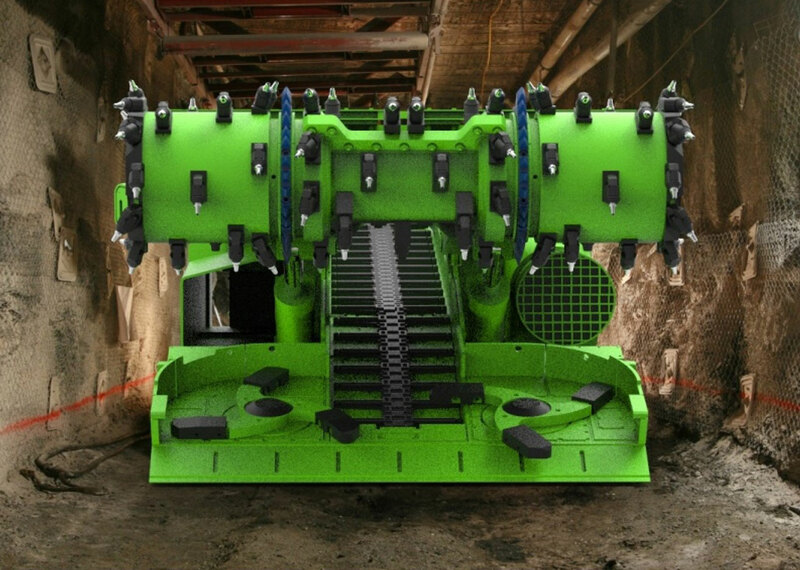 The Wildcat JAE42 CM is a remote controlled mid-high seam double pass continuous miner. The machine is capable of transforming a high installed cutting power through the machine weight into real production and cutting performance. 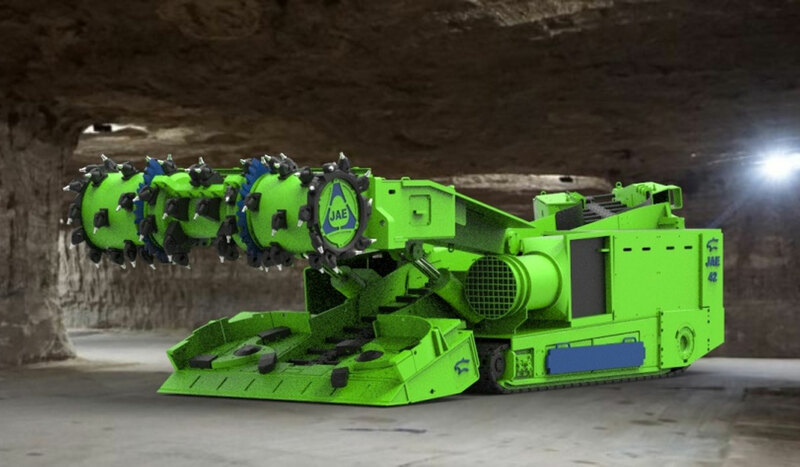 The Wildcat JAE42 CM is designed to be used in a room and pillar coal mining operation, where a high cutting force is required.